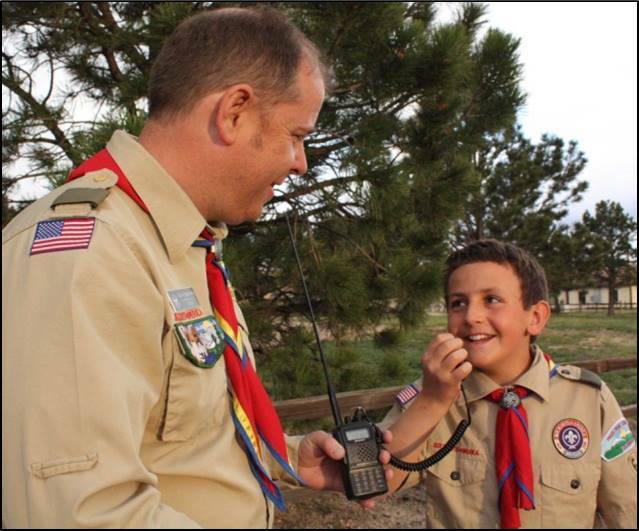 The Boy Scouts of America (BSA) have updated the requirements for the Radio Merit Badge for 2017, although a formal announcement is pending the publication of the 2017 Boy Scouts Requirements pamphlet. 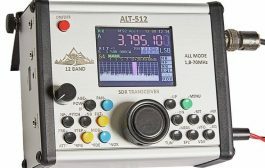 A new option for the Radio Merit Badge is Amateur Radio Direction Finding (ARDF). 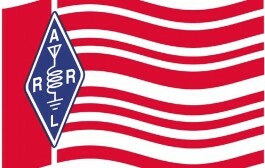 ARRL ARDF Coordinator Joe Moell, K0OV, said he’s “really excited” about the move, and he credited Jamboree on the Air Coordinator (JOTA) and K2BSA trustee Jim Wilson, K5ND, with being the “spark plug” behind the ARDF addition. A first draft of the new merit badge pamphlet is anticipated later this month or in early February. Moell said the new merit badge requirements should become effective just in time for the July 2017 National Scout Jamboree in West Virginia, where an ARDF course and equipment will be available to Scouts of all ages. 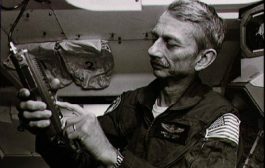 He also hopes there could be a role for ARDF in JOTA. 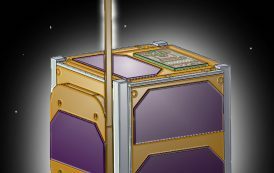 The Radio Merit Badge ARDF option combines orienteering and foxhunting and opens a new interactive component to this program. 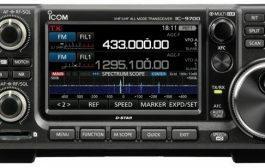 Other new Radio Merit Badge options include cellular telephones and different types of radio modulation. 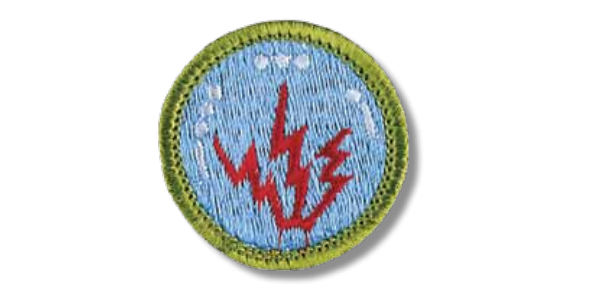 Key requirement being dropped from the Radio Merit Badge include open, closed, and short circuits, as well as schematic symbols and components, because these are covered in the Electricity and Electronics Merit Badges. 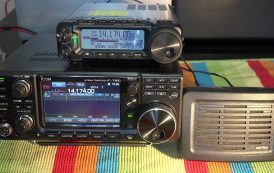 Amateur radio club W5BCS takes part in the 2011 ARRL Field Day exercise from Veteran’s Park in College Station. 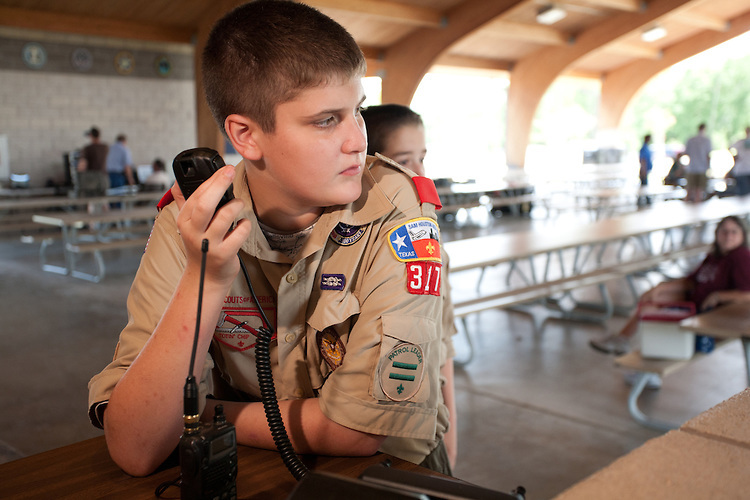 The club hosted a Merit badge training session for local Boy Scouts and offered an opportunity to become a licensed ham radio operator. 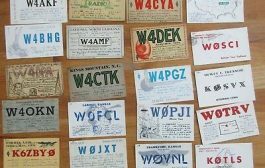 The BSA also made some minor editorial changes and reordered requirements for the Amateur Radio option. The radio broadcasting option now includes Internet streaming, regulations and power levels. 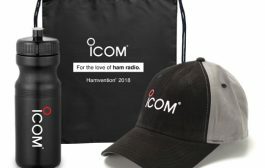 A medium-wave and shortwave listening option includes both types of listening, as well as listening via streaming services on a smart phone. The BSA has posted a list of frequently asked questions (FAQs). Scouts are encouraged to follow the new requirements, although the guidelines may allow use of the previous requirements in some cases.